William C. Chittick, the leading scholar in the field, offers a compelling insight into the origins, context, and key themes of this fascinating movement. 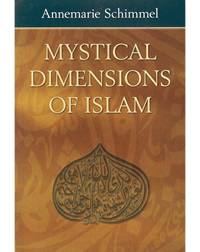 After a general overview of the tradition, he draws upon the words of some of the greatest Sufi writers – among them Ibn Arabi, Baha Walad and Rumi himself – to give a fresh and revealing perspective on the teachings and beliefs of Sufism and its proponents. 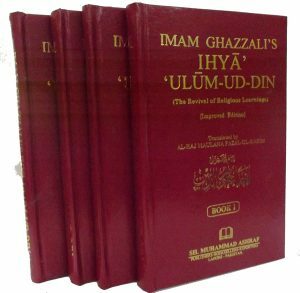 Fresh and authoritative, this sympathetic book will be appreciated by anyone interested in Sufism, from complete beginners to students, scholars and experts alike. Description from the publisher: William C. Chittick, the leading scholar in the field, offers a compelling insight into the origins, context, and key themes of this fascinating movement. 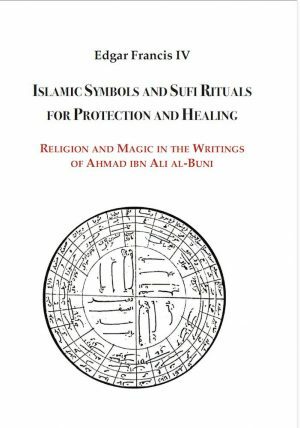 After a general overview of the tradition, he draws upon the words of some of the greatest Sufi writers – among them Ibn Arabi, Baha Walad and Rumi himself – to give a fresh and revealing perspective on the teachings and beliefs of Sufism and its proponents. 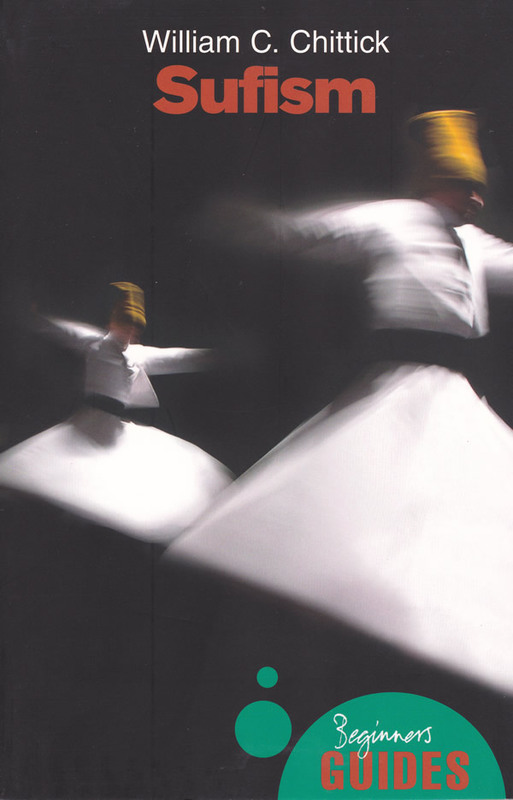 Fresh and authoritative, this sympathetic book will be appreciated by anyone interested in Sufism, from complete beginners to students, scholars and experts alike.